Parry Sound Tourism Inspiring visitors from near and far! This Father’s Day there’s no better way to spoil Dad than to spend the day with him enjoying the great outdoors. If Dad is an adrenaline junky check out Bear Claw Tour’s ATV adventures, where the whole family can ride together. 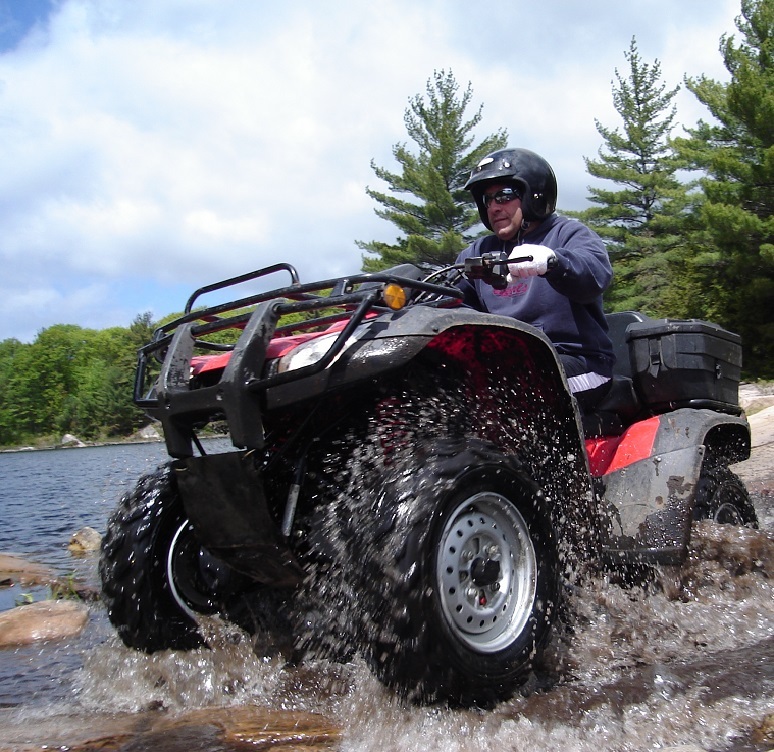 Included in the day is an ATV rental, safety and operational instruction, helmet and gloves. 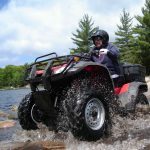 No prior ATV experience is necessary and each tour is accompanied by an experienced guide who also provides beverages and snacks. 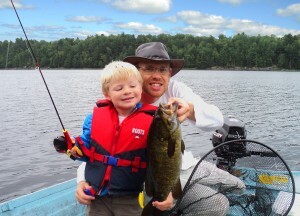 For the Dads who love to fish, There are many ways to go after these voracious, tasty water dwellers. You can hire a charter boat such as Parry Sound Fishing Charter for some guided action. Georgian Bay Airways offers Fly in Fishing day trips to remote lakes in the area. Their fly in fishing adventures include return airfare and boat and motor rental. No time for Dad to spend the day fishing this month? Fly in Fishing is available as a gift certificate, so Dad can redeem at his convenience. After an adventure filled day there’s only one thing left to do with Dad, eat! 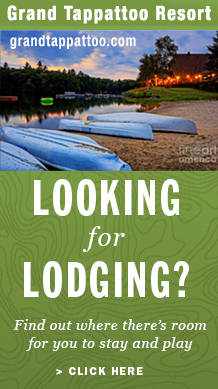 The Ridge at Manitou is offering a lake side feast this year for Fathers Day. With two seatings and a menu tailored just for Dad, its sure to be a hit. 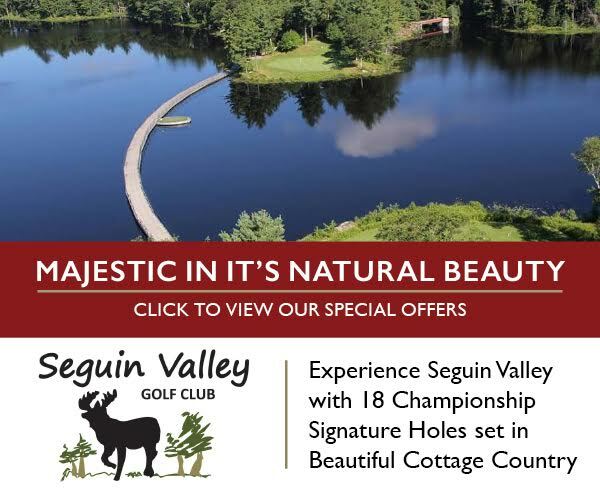 Seguin Valley Golf Course is a rare-blend of a course that blends exhilarating holes that make you want to dive into the challenge with picturesque views forcing you to take just a moment to enjoy them. It also boasts a brand-new club house whose design takes a back seat to no one. With its immaculate grounds and lake front views, it’s easy to see why Seguin Valley Golf Course is known as one of Parry Sound’s premier golf facilities. Ontario Sea Kayak Centre (OSKC) is one of Canada’s leading kayak instruction schools. 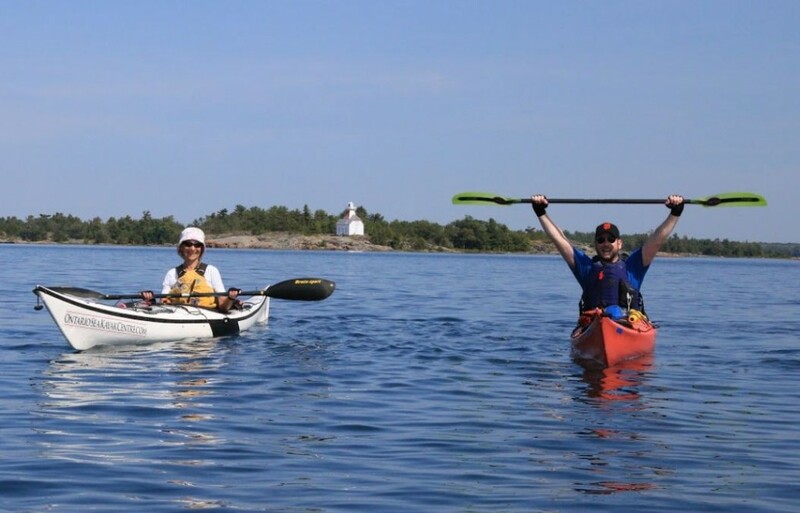 Located minutes from Parry Sound and Georgian Bay, Ontario Sea Kayak Centre is a peaceful retreat for weekend kayaking lessons and coaching. The 16-acre property on the Seguin River has canvas-wall “Glamping” tents among the trees and a waterfront perfect for kayak skill development. 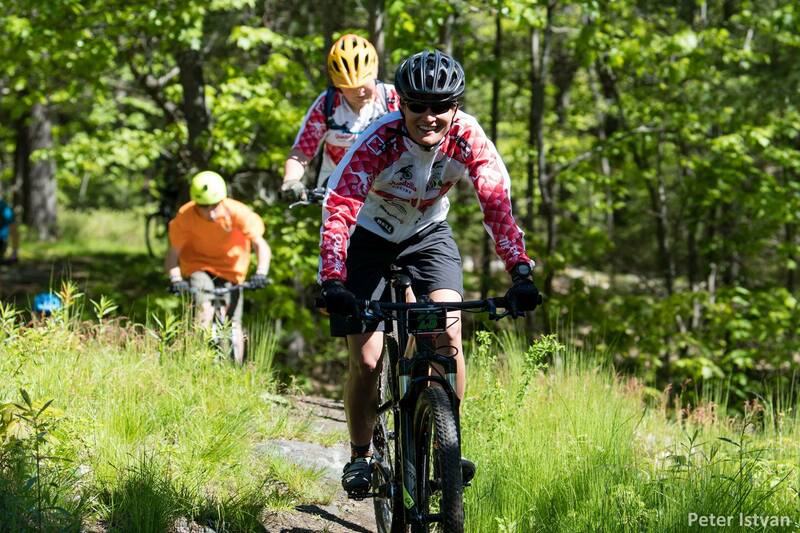 Offering more than 30 kilometers of exceptionally well-groomed trails, Georgian Nordic Ski and Canoe Club might be known for its cross country skiing but the winter wonderland has quickly established itself as mountain biking destination during spring, summer and fall. 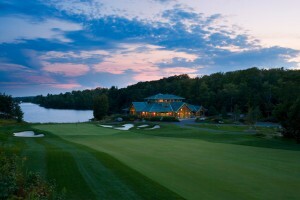 Day passes/memberships available at www.goparrysound.com, or at Trysport Inc. or Parry Sound Bikes. Parry Sound hugs the shores of the world’s largest freshwater archipelago, known as the 30,000 Islands. In 2004,UNESCO designated the area as a World Biosphere Reserve, the Georgian Bay Biosphere Reserve. Let us help you plan your next vacation. Visit today and explore the world’s largest freshwater archipelago, known as the 30,000 Islands. Explore, Eat, Stay, Discover Parry Sound, Ontario Georgian Bay. A basic listing on our site is free! Why not Submit your business now and stay connected? Special offers for you to enjoy whilst visiting Parry Sound. © 2019 Parry Sound Tourism. All Rights Reserved.